Finding a home that’s the right size for you and your family can become quite the challenge, whether you’re trying to upgrade for more room or downgrade to avoid unused spaces. That’s why many homeowners turn to houses under 2000 square feet, as they offer a great middle ground for any family size without sacrificing style or modern design comforts. 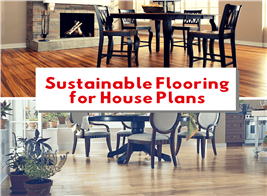 When you’re looking at 1500–2000 square foot house plans, it’s possible to find homes with the perfect amount of space for a new family with young children or an older couple whose children are all grown and moved out. 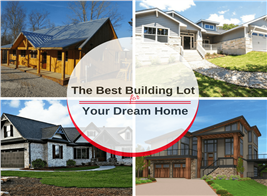 The key is understanding the unique features of these homes, and creating a list of your own must-have features. That’s why we put together this list of 10 incredible features you should look for in a 1500–2000 square foot homes. 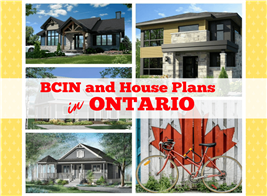 The best part is that you can find these features in a variety of home styles, including cottages, ranches, country homes and more. A great room is a key feature in an open concept floor plan, which means that it gives your primary living area a more spacious and inviting feel. By allowing for easy access to the kitchen and dining area, you can keep an eye on children or have an uninterrupted flow when entertaining guests. It can also make your home feel much bigger, since you don’t have a bunch of walls cutting off line of sight or pointless hallways eating up your square footage. 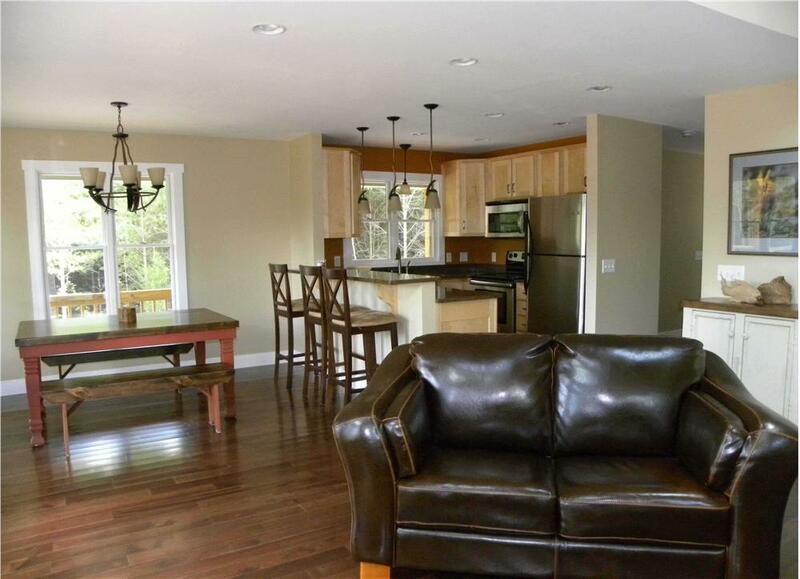 This great room (seen from two views) in a 1,370-sq.-ft., 3-bedroom, 2-bath Vacation style home exhibits open floor plan living. Guests can move seamlessly from (top) eating or enjoying a cocktail and snacks at the kitchen's eating bar or the dining table by the window to (bottom) relaxing by the fire on the window seat or the leather sofa (Plan #160-1015). No matter what your situation is, no one likes hauling heavy bins of laundry up and down flights of stairs. While most home plans that are 1500-2000 square feet are single story, some do feature a second level that can often house the washer and dryer. Keeping the laundry room on the main floor means less work, and an easier time for anyone with joint issues that could flare up due to frequent trips up the stairs. There are countless benefits to an attached garage or carport, especially if you live in an area with more noticeable climate changes throughout the year. This will ensure that whether it’s raining, snowing, or over 100 degrees outside, you can always leave your car and enter your home with comfort and ease. This is also a frequent request for anyone who likes to work on hobby projects at home – because it allows for year-round easy access. 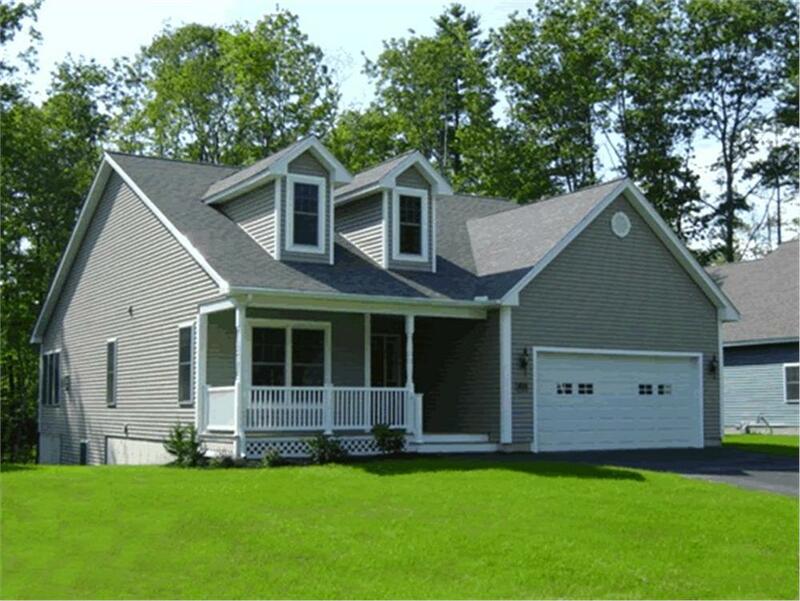 An attached garage makes everyday living much easier. 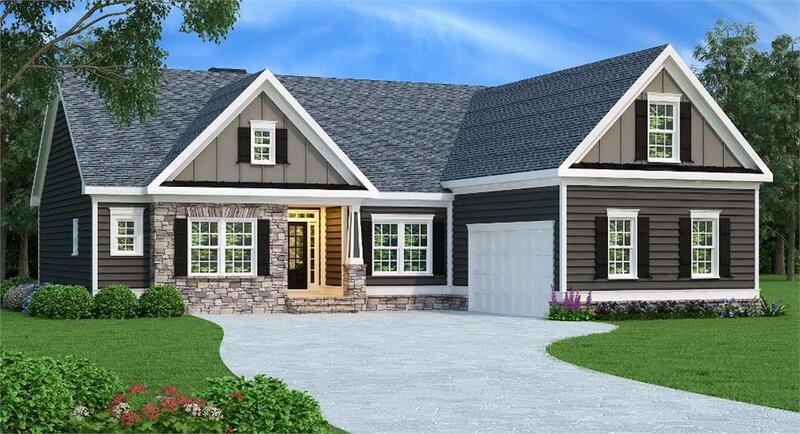 A courtyard entry garage like this one on a 3-bedroom, 2.5 bath Craftsman Country-style home is most convenient, with your pick of access to front of the house or the garage, and looks good from the street (Plan #109-1013). Sometimes available storage can suffer quite a bit when dealing with small house plans, which is why creative storage ideas are always a must. Think cabinets under kitchen counters, hall closets with tall ceilings (to accommodate your own storage solutions), or laundry rooms with built-in shelves. More storage means less clutter out in the open, and a much happier household overall. Front and back porches extend the livable area of your home by giving you somewhere to sit and enjoy the scenery, while still keeping you close to the key features of the home itself. Covered porches are ideal because they will give you shade in the summer and protection from rain or snow in the winter. 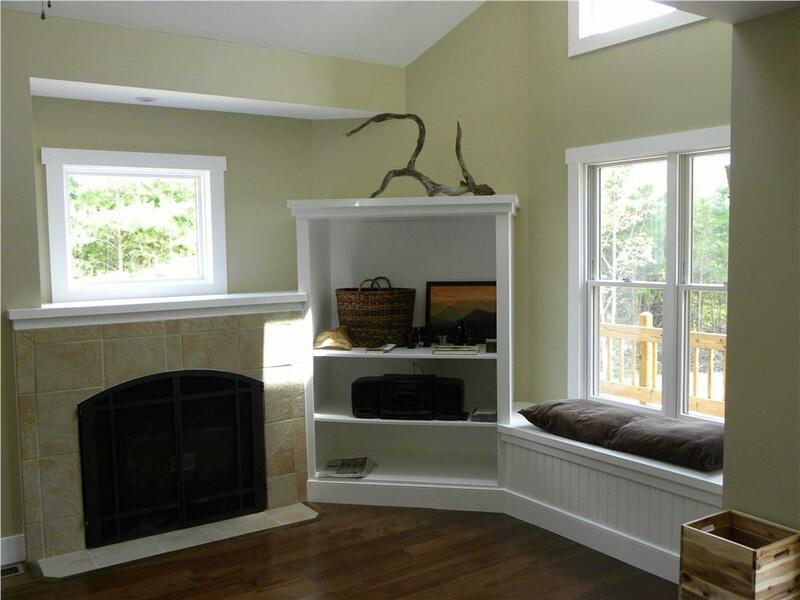 This is a popular feature on bungalow style homes, as well as other early 20th century styles. 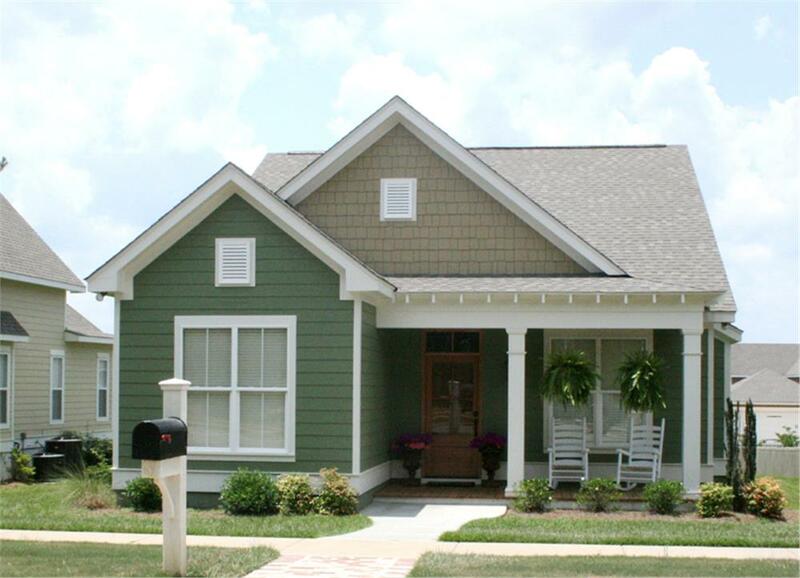 This modest front porch on a 1,274-sq.-ft., 2-bedroom, 2-bath Traditional Country-style home provides a place to relax – extending the home's living space in good weather – and watch the world go by (Plan #178-1204). Going up and down stairs isn’t just a problem when you’re doing laundry, as many homeowners with small children or mobility concerns can face some serious issues with a multi-level home. Having everything on the same floor means that you can keep an eye on your children at all times, and always have easy access to everything in the home. Also, this design can give you more privacy, as it allows the bedrooms to be positioned at the rear of the home away from the street. Comfortable, modest single-level living doesn't get much nicer than this 1,732-sq.-ft., 3-bedroom, 2-bath Country-style Ranch home. It has a large family room, sumptuous master suite separate from teh other bedrooms, formal dining and a breakfast nook off the kitchen – as well as a large deck off the back (Plan #104-1014). This is a common feature request for anyone who enjoys entertaining, as it can create a very impressive statement for anyone entering the home. Another benefit of a dedicated foyer is that it allows for more separation between the living areas and the door, either for privacy or to help reduce tracking debris from outside directly into the living room. Foyers can also include dedicated coat closets without making them feel like a cumbersome add-on to the home. Many homeowners enjoy being able to enter the house from the back or side because going through the front door isn’t always ideal. For example, a mudroom entry gives you a dedicated place to take off your shoes and coats during bad weather. Or a door near the garage or back of the driveway can make it easier to take groceries into the kitchen. In the end, it’s all about having as much convenience as possible. An entryway from the rear of the house is taken to extremes in this 1,550-sq.-ft. 3-bedroom, 2-bath Bungalow style home. 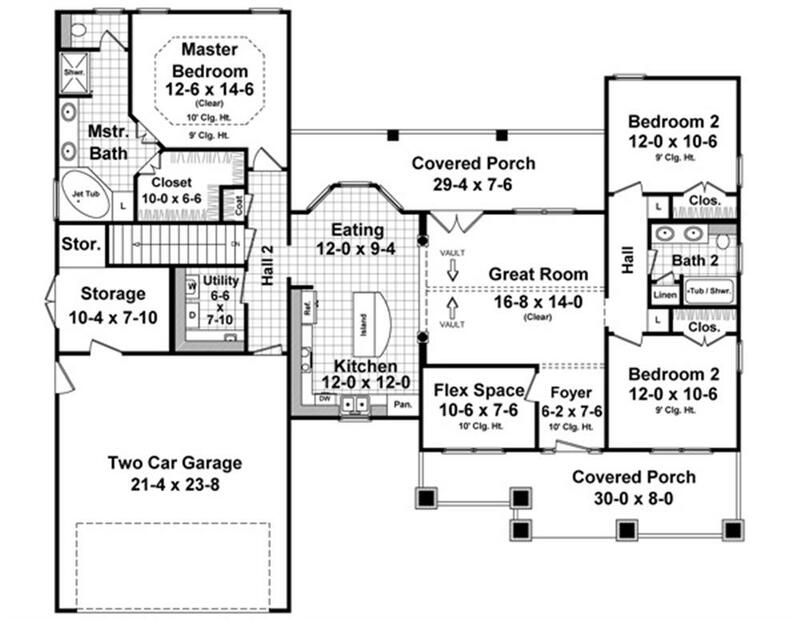 The attached garage (and entry to the home through a rear porch) is located at the rear of the house, as seen in the floor plan below (Plan #142-1060). There’s a lot to be said about having a cozy and casual space in your home where you can eat breakfast with your family or enjoy an afternoon snack with friends. Eat-in kitchens give you tons of extra functionality in the space, without the formality that comes from eating in the dining room. This might be in the form of a dedicated nook, an extended island with raised stools or even an open area where you can place a second table with chairs. When you have a growing family, you know how important it is to have more than just one bathroom. But the real benefit of a full master suite is that you can have your own little oasis right in your home, where you don’t have to worry about traffic from the kids. Some homes may also include a vanity, double sinks, or features like a rain shower for even more touches of luxury. Taking up almost the entire left wing of the 1,637-sq.-ft., 3-bedroom, 2-bath Craftsman style home –and providing unusal privacy in single-level living – the master suite at upper left includes a large bedroom with tray ceiling, luxurious bath with jetted tub and separate shower, a water closet, long two-sink vanity, and walk-in closet (Plan #141-1242). 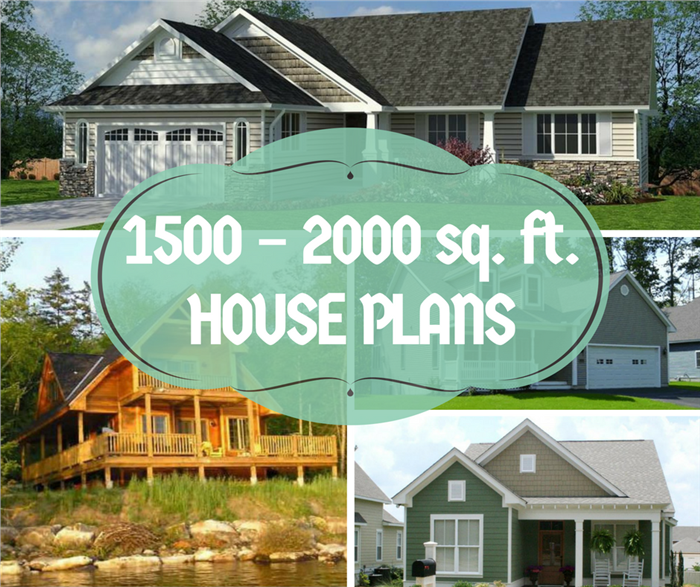 Check out our selection of 1500-2000 square foot house plans to see what these features look like when put into use. Or share your own home must-haves in the comments below.